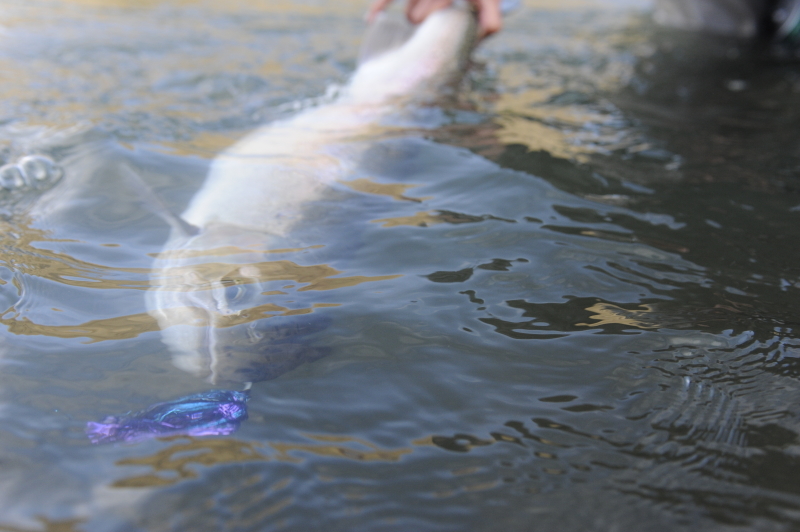 You are here: Home / Steelhead Chaser Blog / Deschutes river / Stable rivers make Steelhead happy! 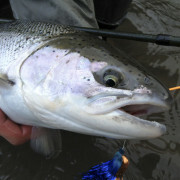 Stable rivers make Steelhead happy! Always great to bring a fish to hand. 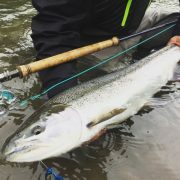 Well it feels good to back pursuing steelhead on my home water, with a double handed rod lightly pressed in the grasp of my hands. 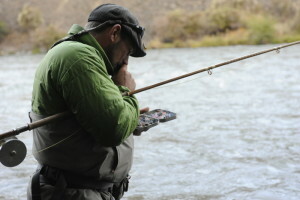 I really feel at home doing these things. After a week of chasing reds in 85-90 degree afir temps and near 80 degree water temps i am back to normal. 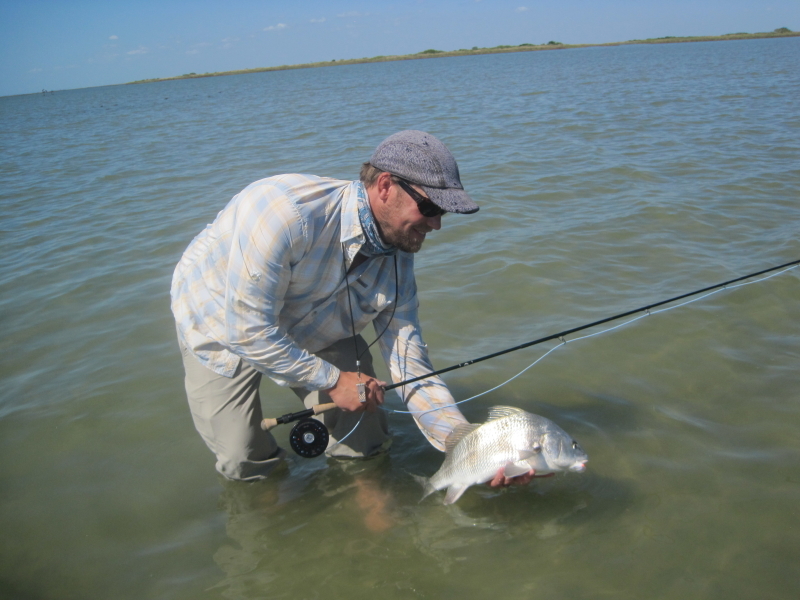 The week on the Texas flats was AWESOME boating between 40 and 50 fish in 3 days, we lost a day to the start of hurricane (typhoon) Patricia. 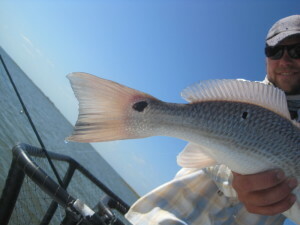 We have set dates for next years annual Redfish trip already. 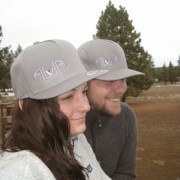 The dates are October 17-22, there will be more info on the AWA’s new events page coming soon. 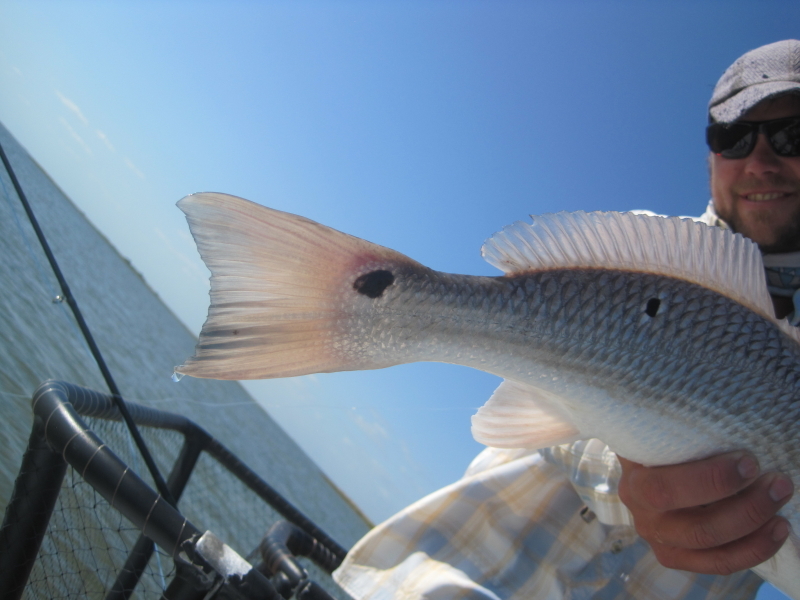 Nice Black Drum hidden in with the Reds. That eye and the blue of that tail, awesome. 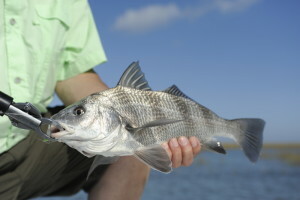 Tricked another black drum into chasing a fly. these fish are just perfect for fly angling, the way they chase and take are amazing. 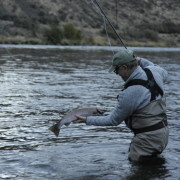 Back to the Steelhead, after some odd up and down with the river flow things seem to be more stable. 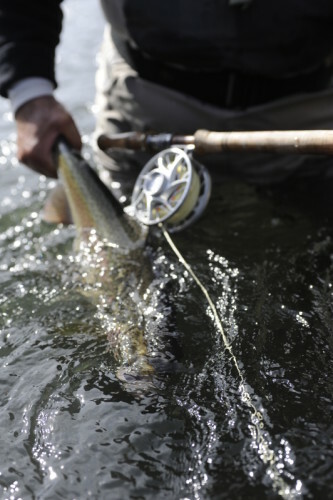 This helps the fish relocate their favorite holding locations. 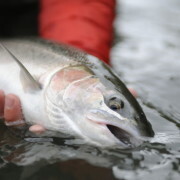 That couple with the reducing amount of Salmon in the river, spells better fishing for the October Brights or the newest of our late returning fish. Fishing a sink-tip here and ther has not hurt either, just a heads up, getting later in the year. 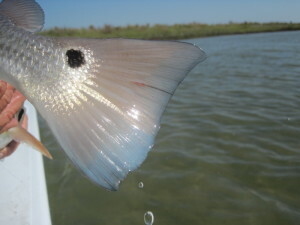 Light sink tip and flashy fly took this beauty! 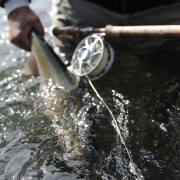 http://speyfishingoregon.com/wp-content/uploads/2015/10/DSC8657.jpg 800 532 Travis Johnson http://speyfishingoregon.com/wp-content/uploads/2014/04/awa-logo1.png Travis Johnson2015-10-28 11:10:042015-10-28 11:10:04Stable rivers make Steelhead happy! 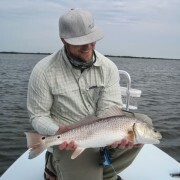 My trip to Texas...Redfish are AWESOME!!!!! 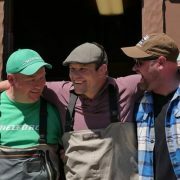 I hope everyone had a great holiday. 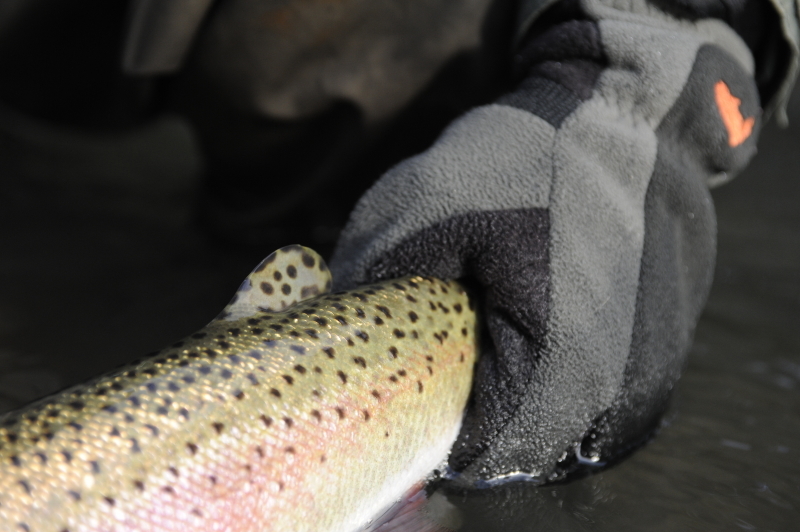 What is in me Sandy Winter Steelhead wallet? 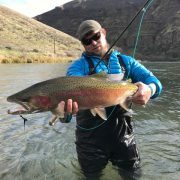 Deschutes Steelhead Information I hope everyone had a great holiday.